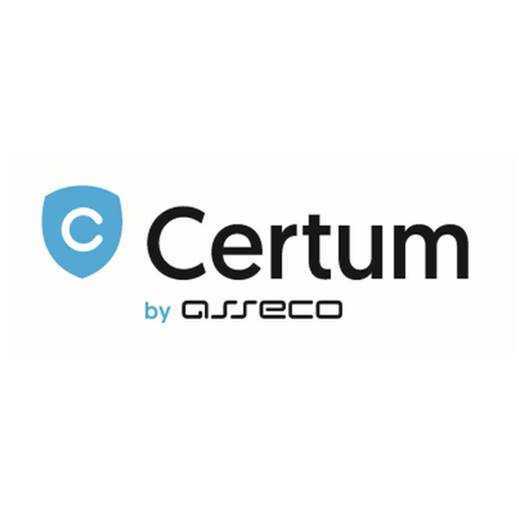 The Certum E-mail ID Business is a public key certificate which differs from ID Individual mainly in the content of information it stores. Therefore it can be used for digital signing of commercial documents such as quotes, tender offers and agreements, i.e. documents which are of importance to the company and can be used as a tool providing integrity and authenticity of documents. The E-mail ID Business provides comprehensive verification of the purchaser's identity and therefore it fully confirms identity of the owner, email address and company details which can be optionally included in the certificate.